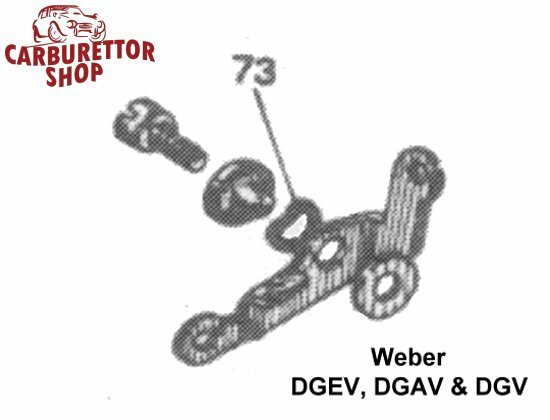 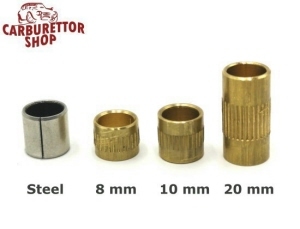 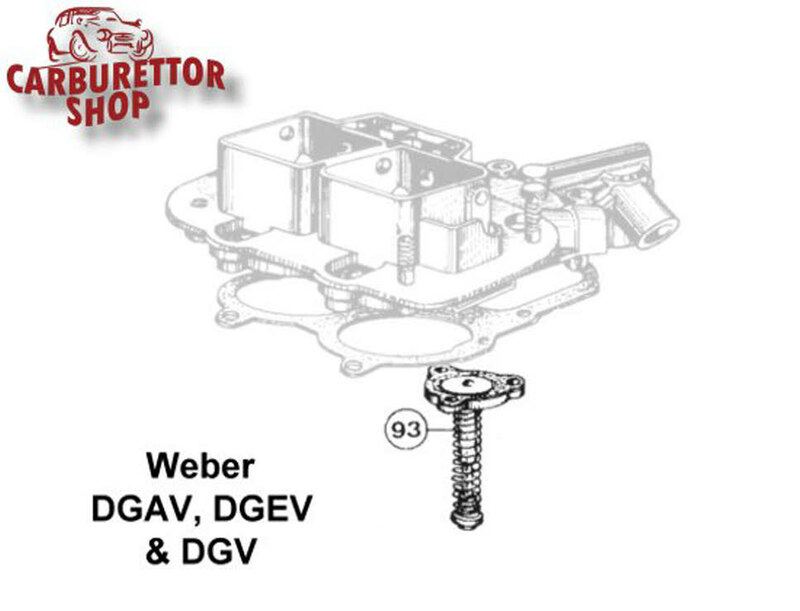 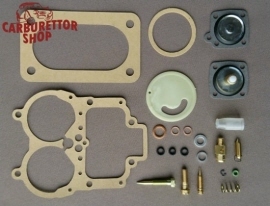 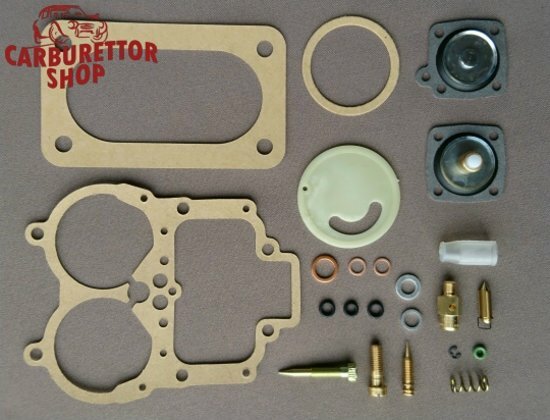 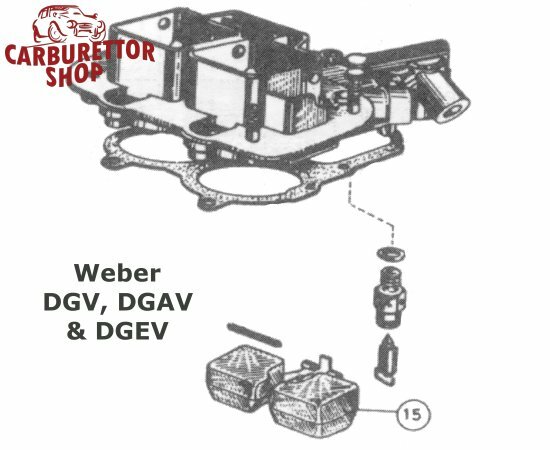 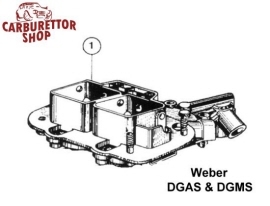 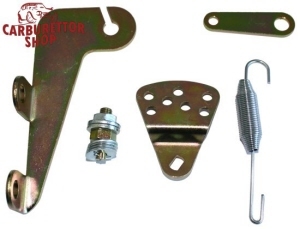 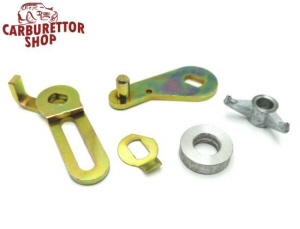 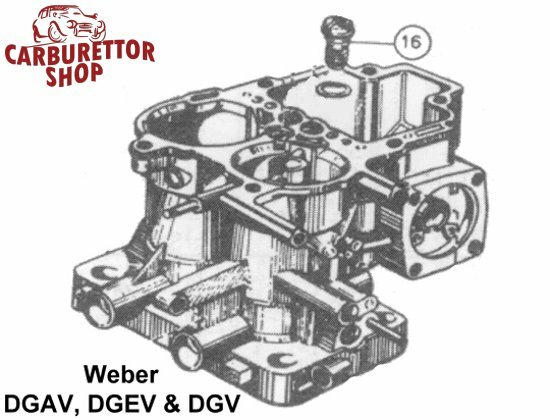 Weber DGAV, DGEV and DGV carburetor parts. 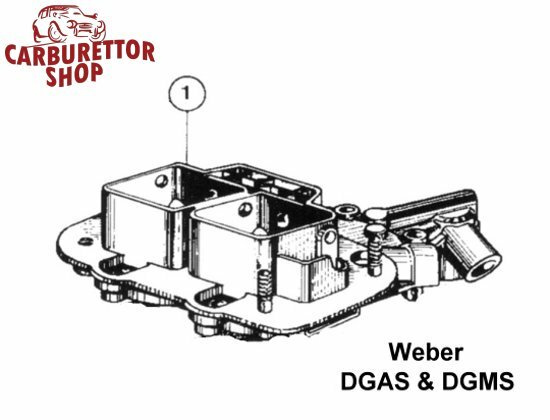 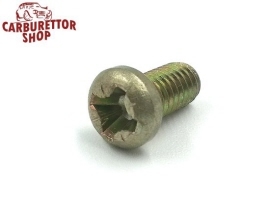 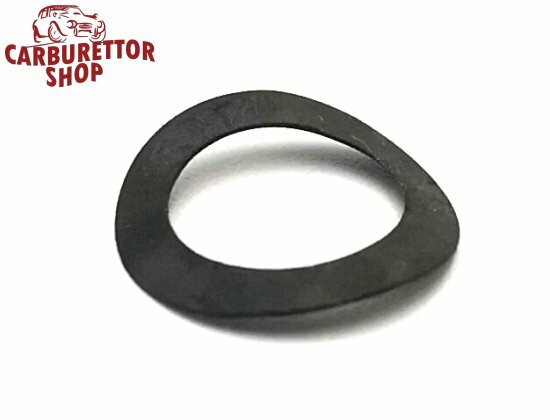 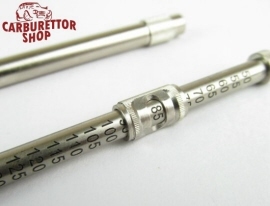 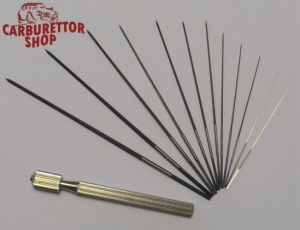 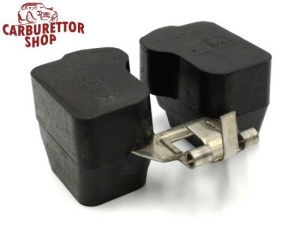 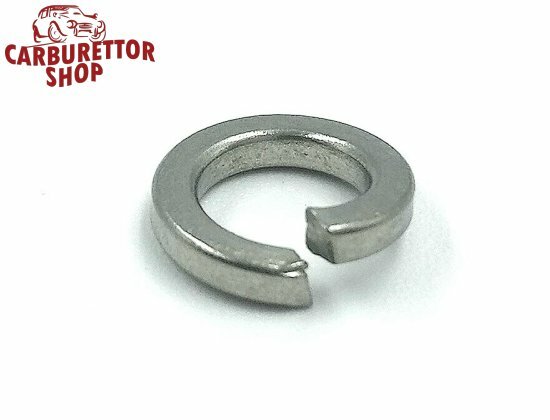 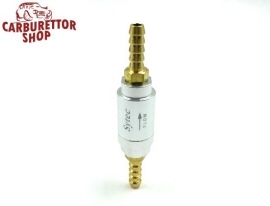 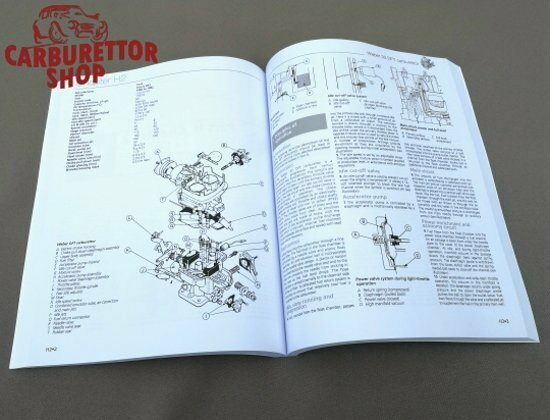 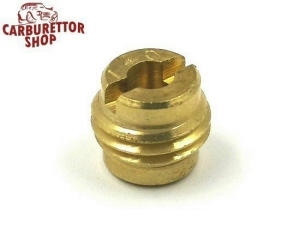 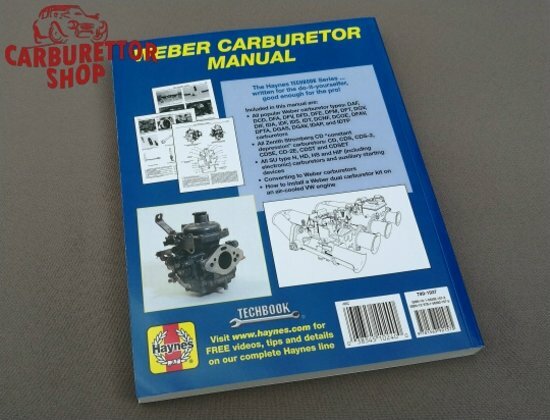 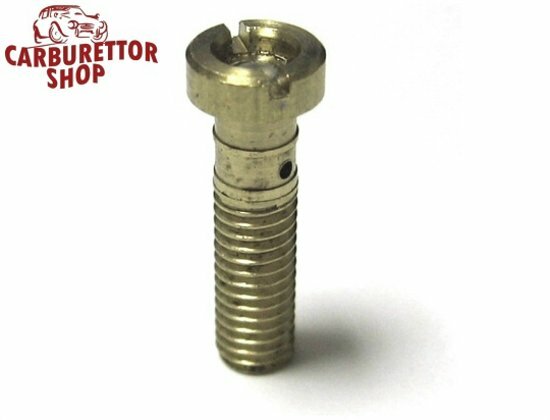 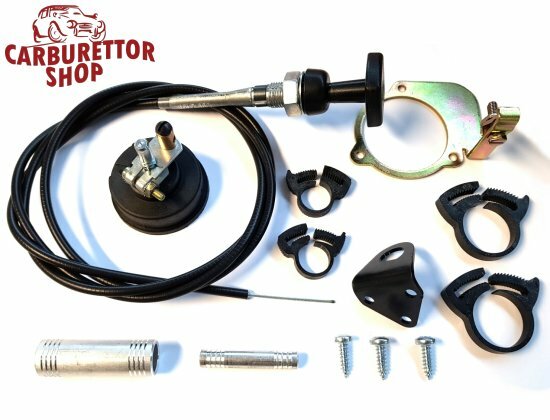 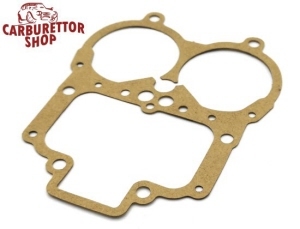 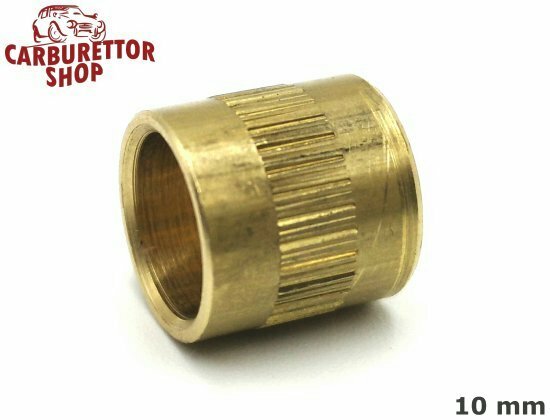 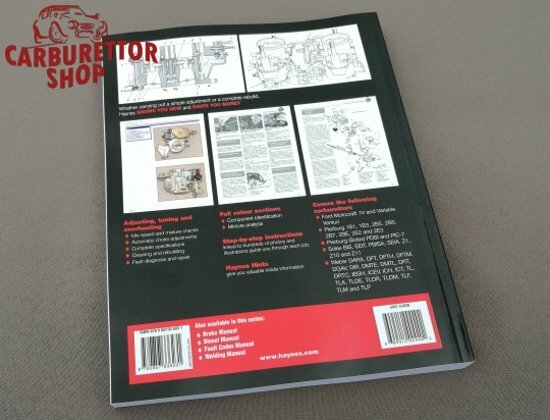 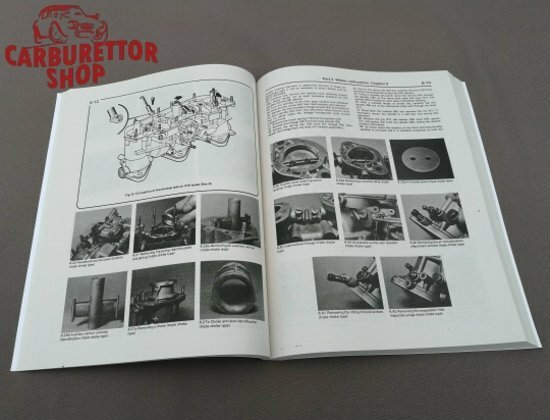 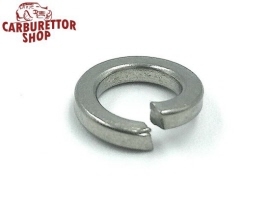 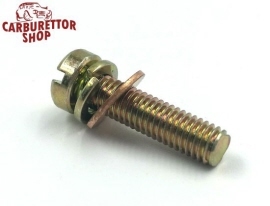 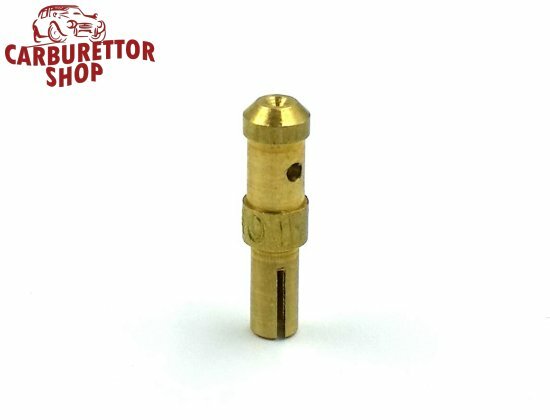 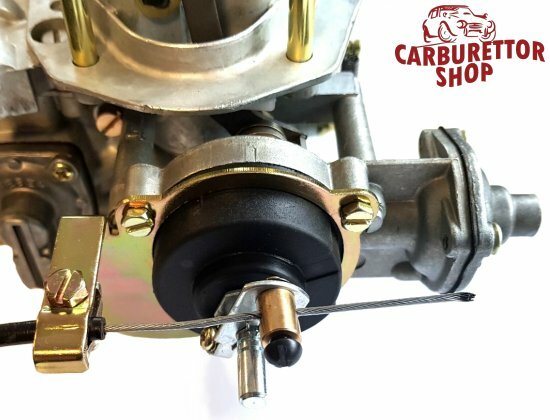 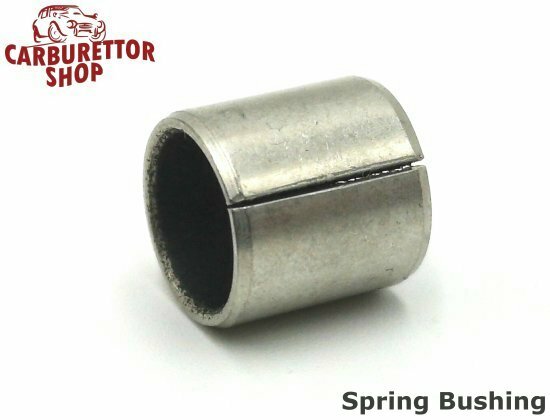 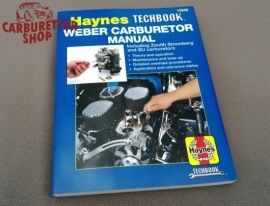 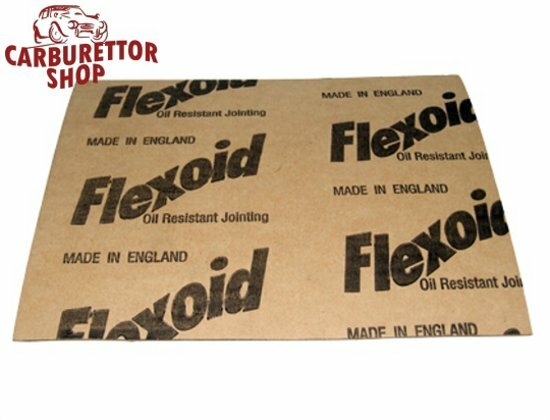 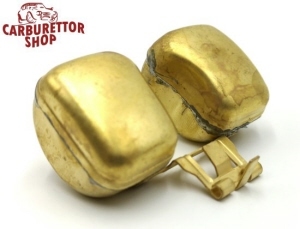 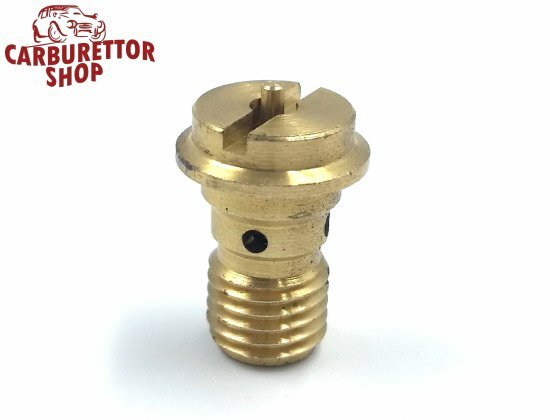 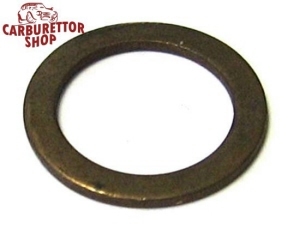 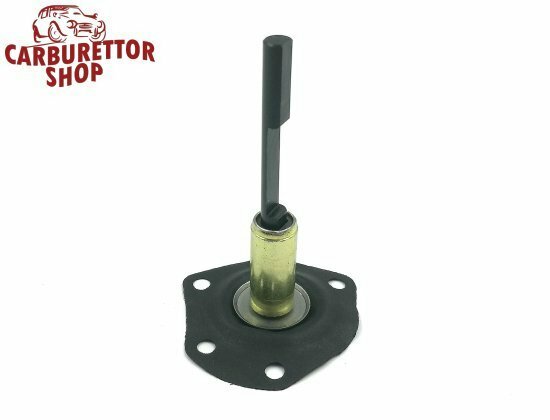 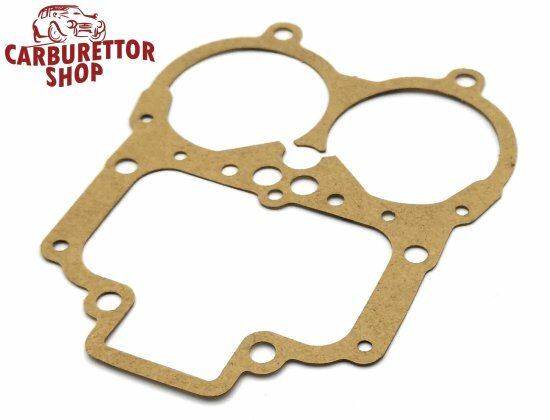 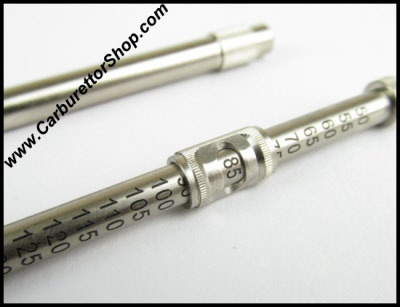 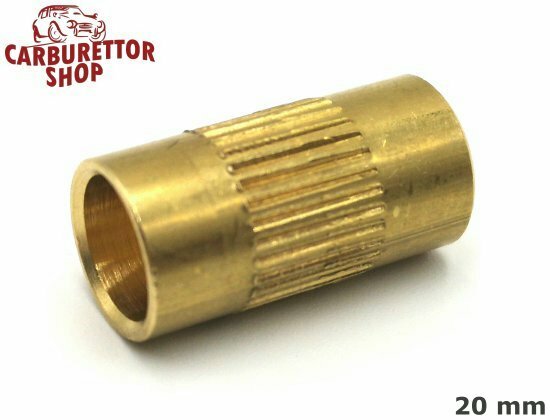 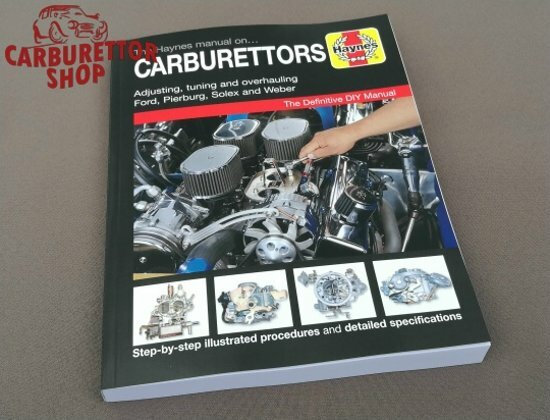 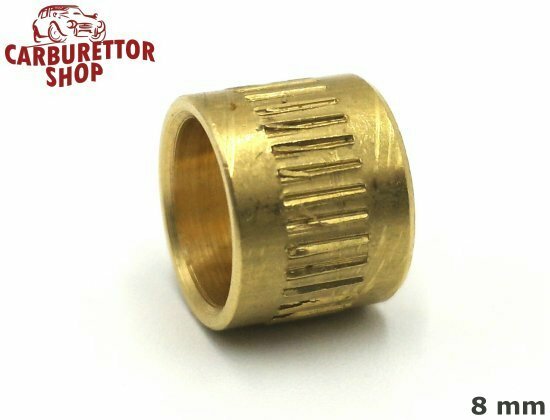 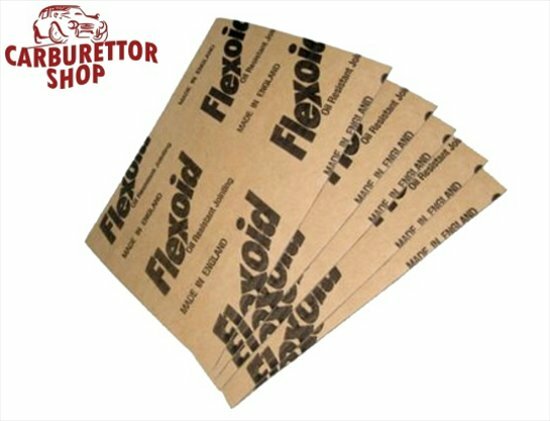 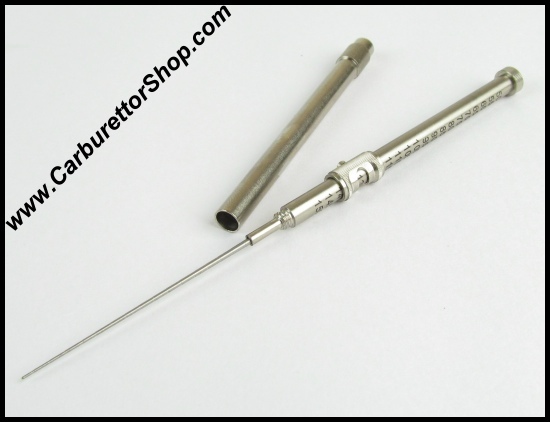 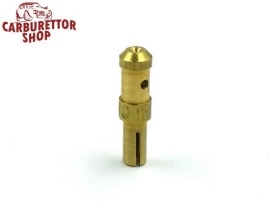 On this page you will find all currently available parts for the Weber DGAV, DGEV and DGV series carburetors. 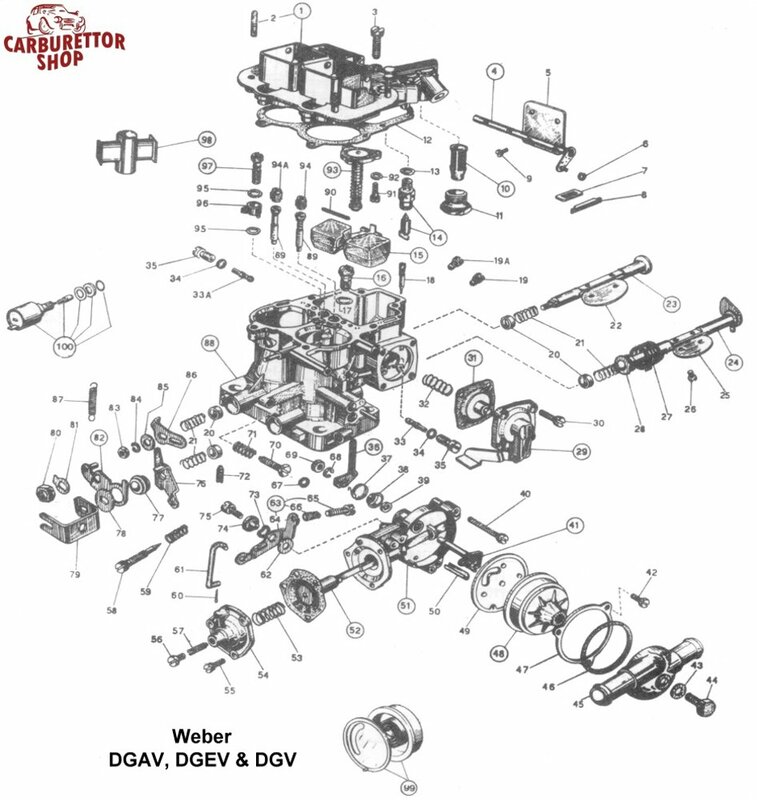 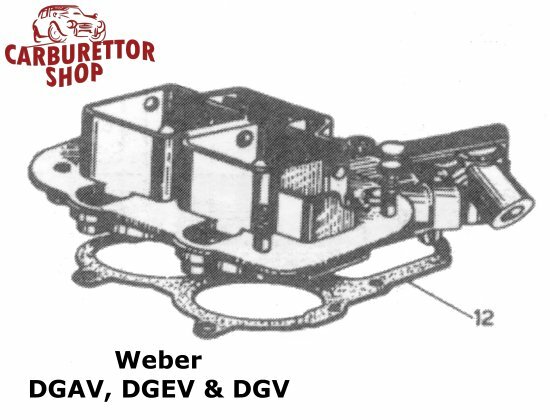 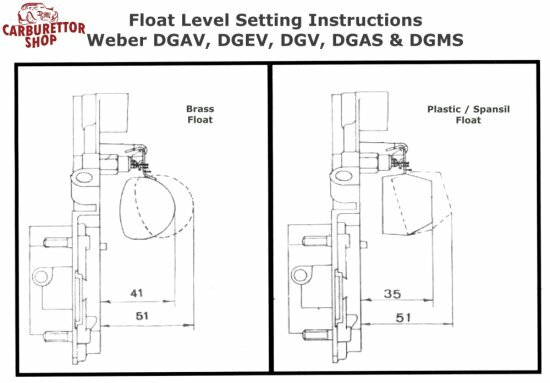 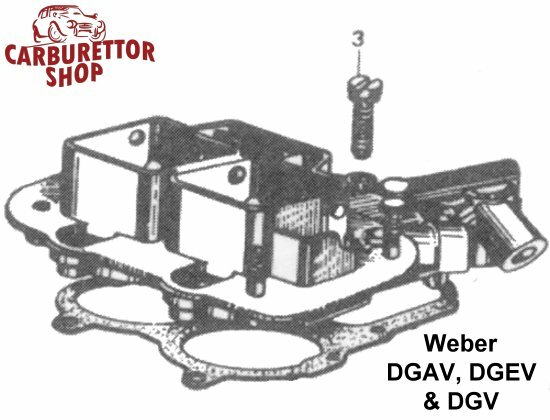 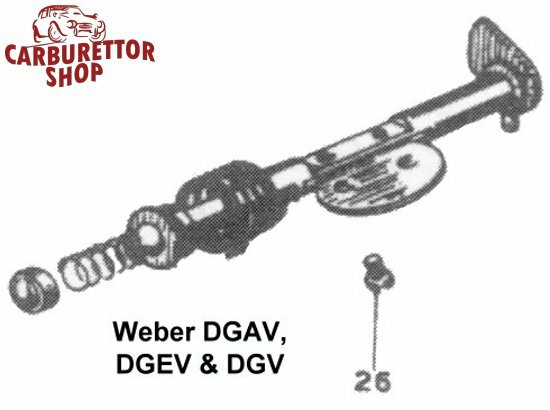 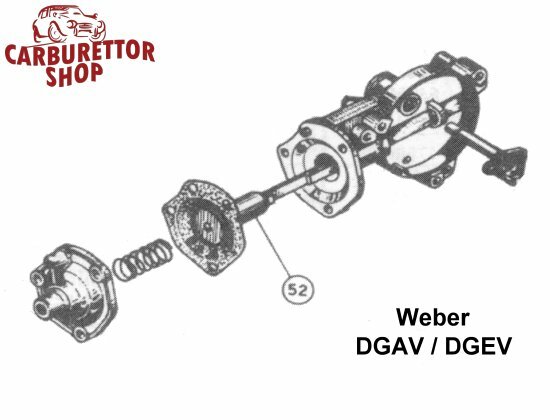 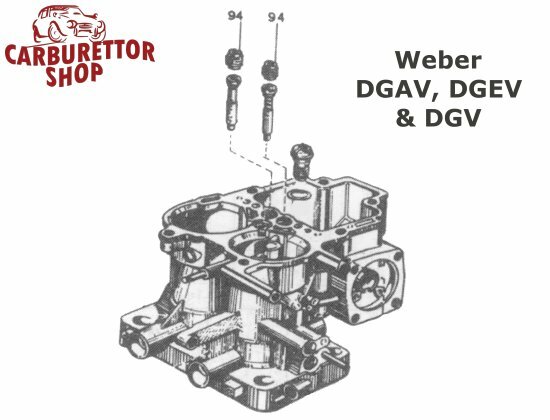 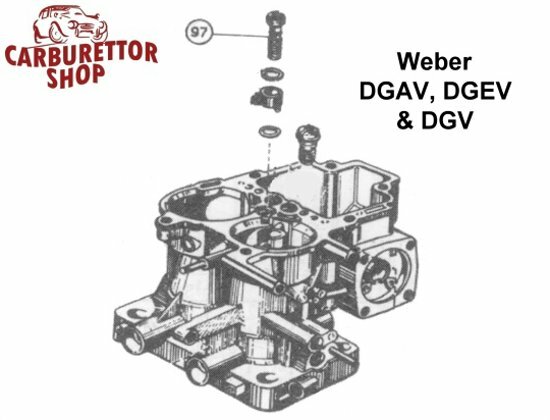 Click HERE for an exploded view drawing of the Weber DGAV, DGEV and DGV carburetors. 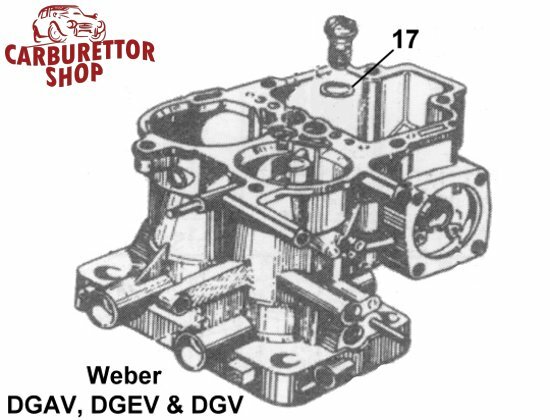 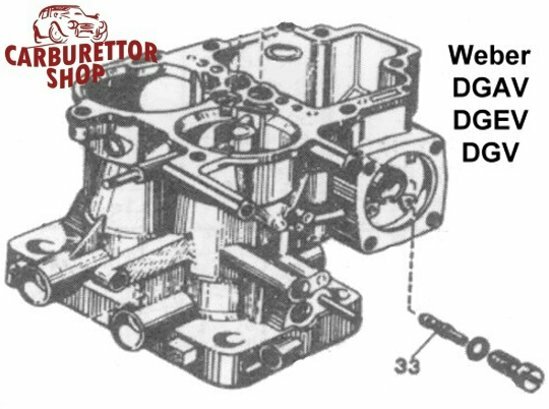 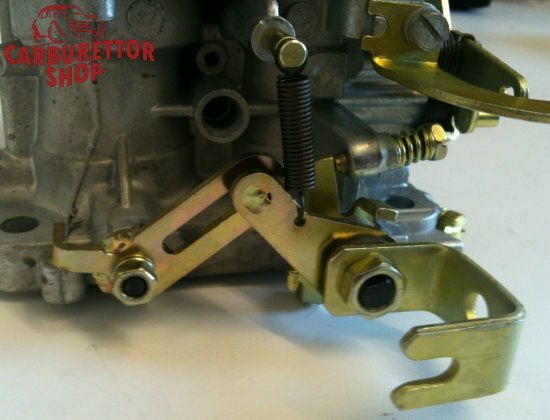 Please note that these carburetors can be equipped with two different floats; one made of brass or one made of plastic (or Spansil as Weber calls it nowadays). 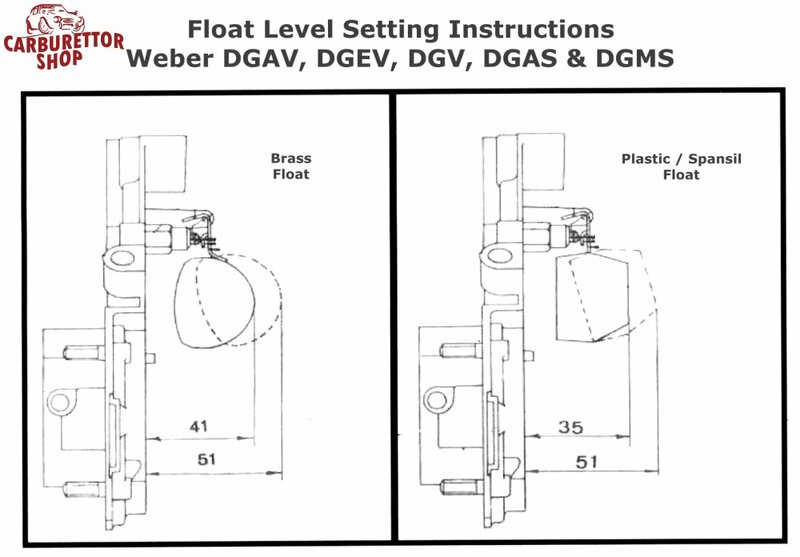 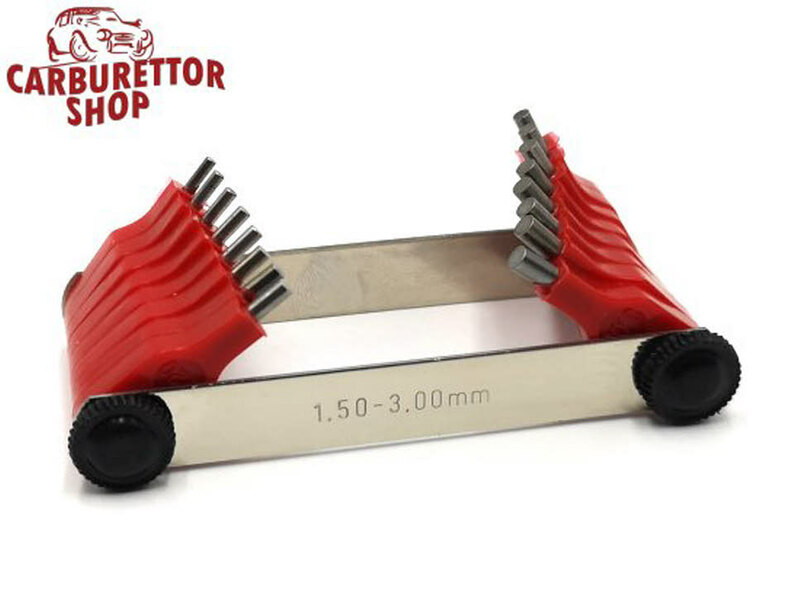 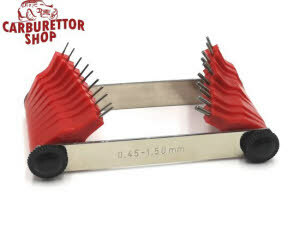 These versions require different settings which you can find in THIS document.